Twelve new moons have been discovered orbiting Jupiter, raising the number of natural satellites known to be circling our solar system’s biggest planet to 79. 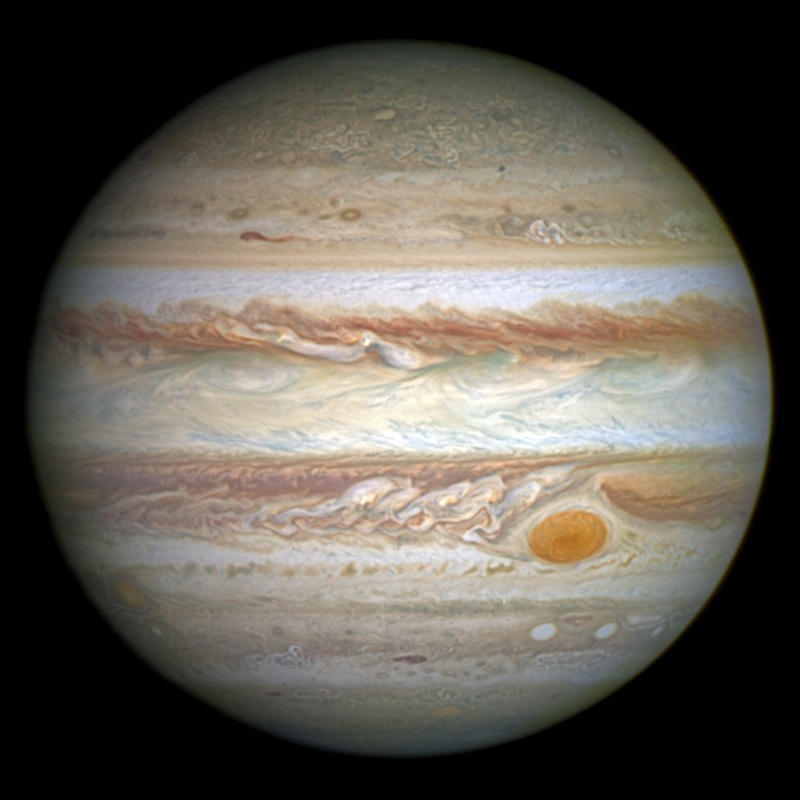 One of the newfound moons, provisionally named “Valetudo” for the Roman goddess of health and hygiene and the great-granddaughter of the god Jupiter, is being called an oddball because it orbits Jupiter in the opposite direction of nearby moons. “‘Valetudo’ is like driving down the highway on the wrong side of the road,” astronomer Scott S. Sheppard, a staff scientist at the Carnegie Institution for Science in Washington and the leader of the team of astronomers who made the discovery, told NBC News MACH in an email. The astronomers spied the moons in the spring of 2017 while using a giant telescope in Chile to search for Planet X, a massive and as-yet-undiscovered planet that is believed to orbit the sun far beyond Pluto. 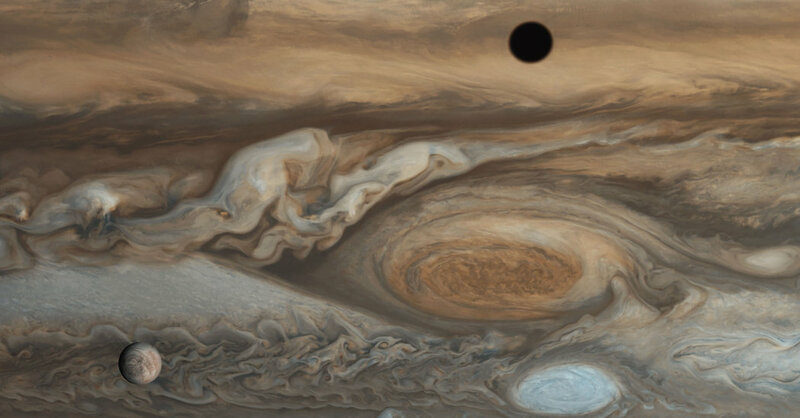 “Jupiter just happened to be in the sky near the search fields where we were looking for extremely distant solar system objects, so we were serendipitously able to look for new moons around Jupiterwhile at the same time looking for planets at the fringes of our solar system,” Sheppard said in a statement. The discovery, which was confirmed by observations made with several other telescopes, delighted other astronomers.